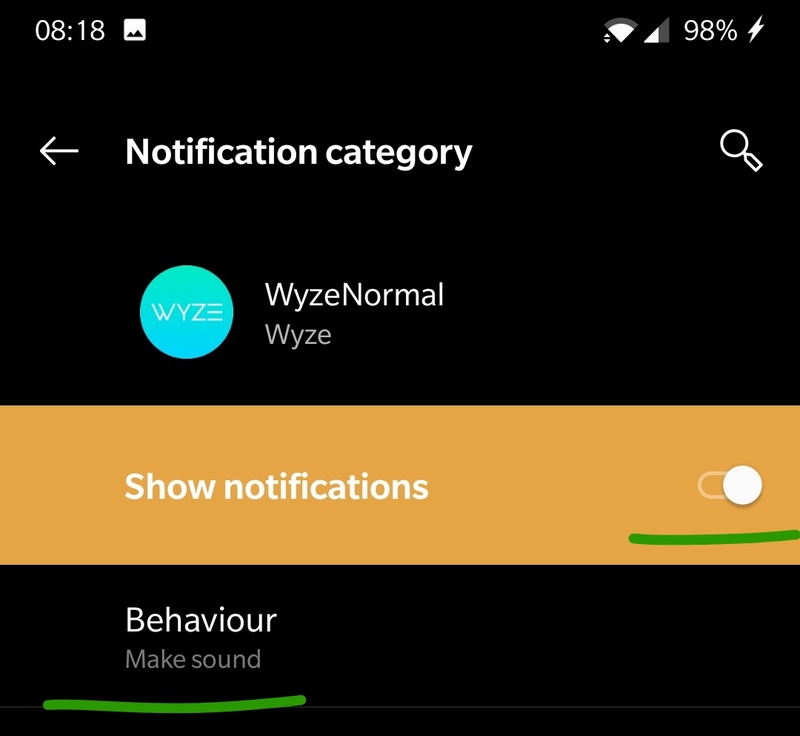 There are many articles online explaining how to change the default notification sound, but I found it hard to find one which explains how to do it for individual / specific apps. There are quite a lot of steps here, and one in particular is not obvious. It’s easiest to demonstrate with screenshots. I suggest you open the relevant app just prior to following this guide. 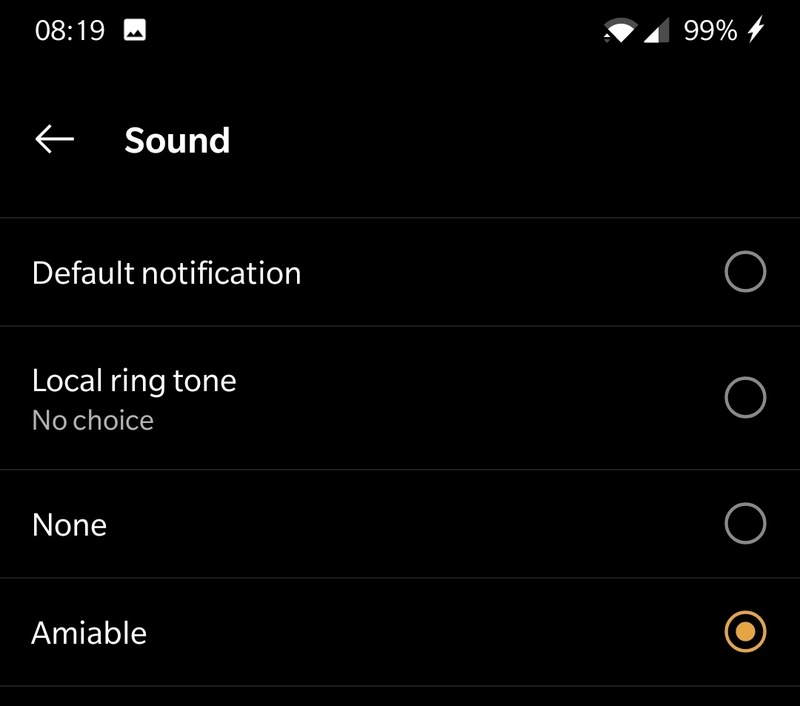 Open the main Android Settings Page by dragging down from above the top of the screen. 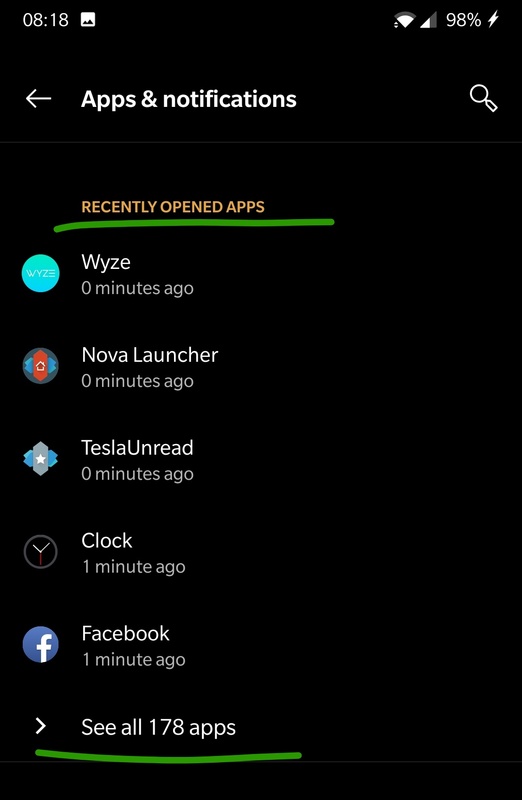 Select the relevant app, probably from the recent apps list, but you might have to scroll through the list of all apps. 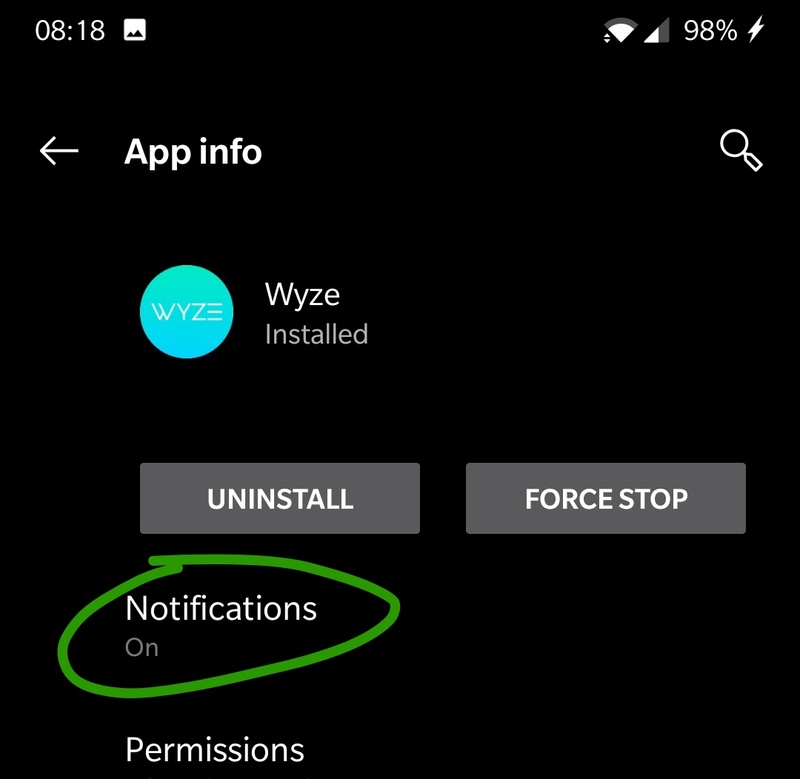 Make sure “Show notifications” is turned on, and tap the relevant category (there may be only one), this is not just a checkbox. 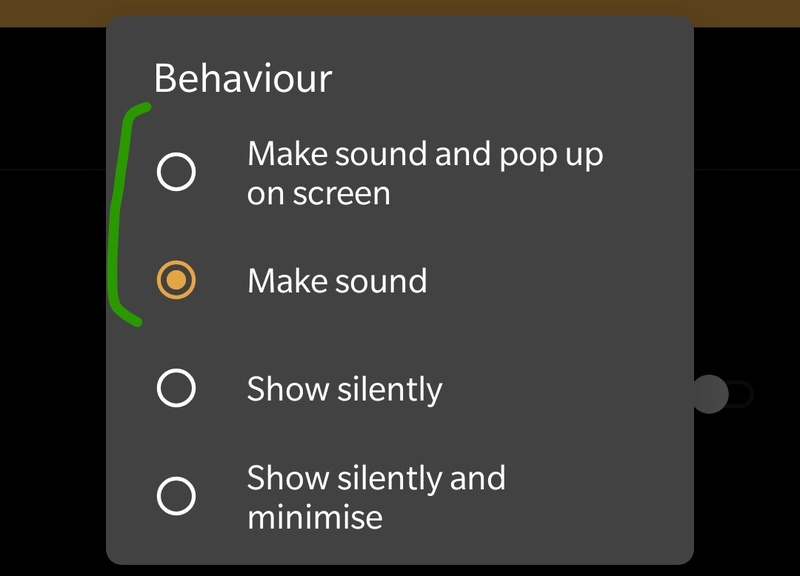 …and that the behavior includes sound. Select your sound, and you’re done. I’m blonde…:) so I must be missing something. 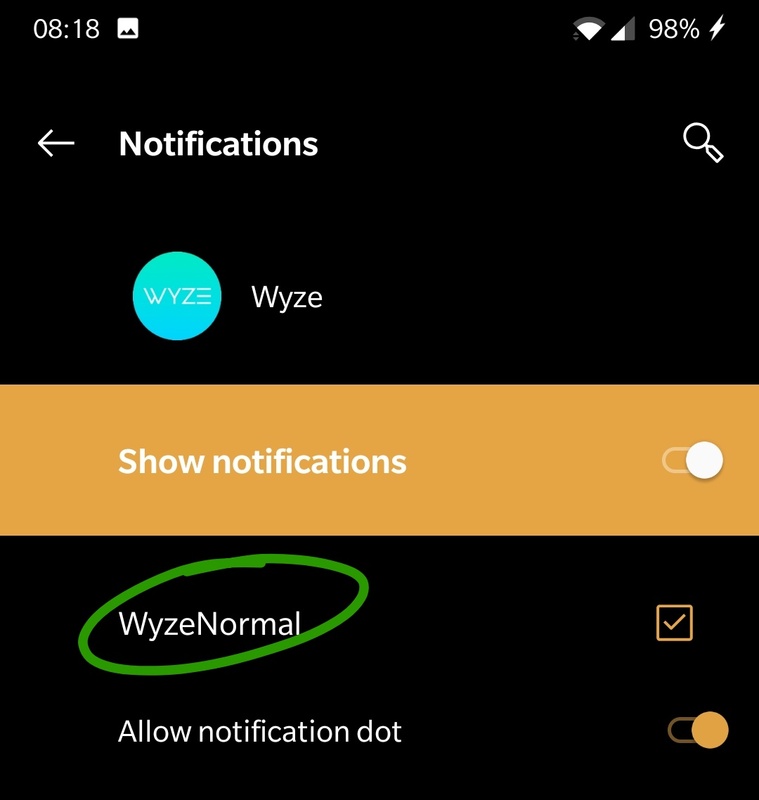 To me, the above is what I have in Android 8: the unique notification sound is for BOTH cameras, simply because both are inside the one Wyze app. My take is any and all Wyze cams will carry that sound. What I want is a different sound for each Wyze cam. Can I do that? Maybe not? Your hair colour is the least relevant thing in the world. You’re right, it’s not possible to set the sound per camera. 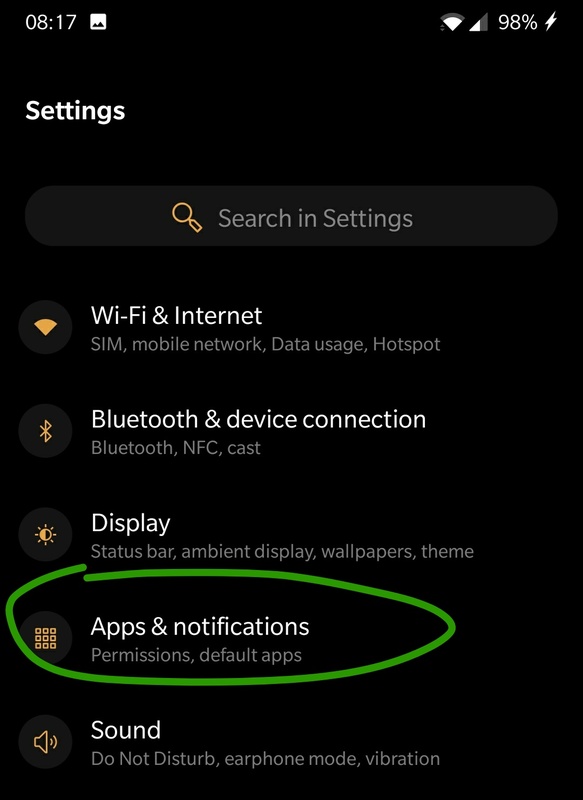 A note about the “tap the relevant category” step – if the app hasn’t sent any notifications yet, there won’t be any categories to tap. 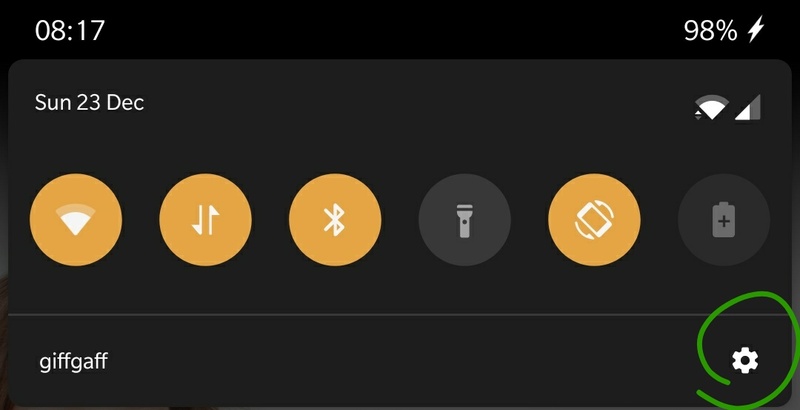 I had to enable notifications in the app first, wait for my cat to trigger one (I was at work), and then I was able to follow the steps. Ooh, excellent note, thank you!